Since May 2018, European Union governments and the European Parliament are negotiating the next long-term budget for the bloc, the Multi-annual Financial Framework (MFF) for 2021-2027, in a bid to secure sufficient resourses for new priorities such as security, defence and migrationm and to respond in a realistic way to the financial consequences of the the UK withdrwal from the EU. In November 2018, the Parliament approved its negotiating position, seeking, among other proposals, more funds for youth, research, growth and jobs, as well as security, migration and tackling climate change. Conditions proposed by the European Commission that would make the availability of EU funds dependent on the respect for the rule of law and EU values are also being discussed. 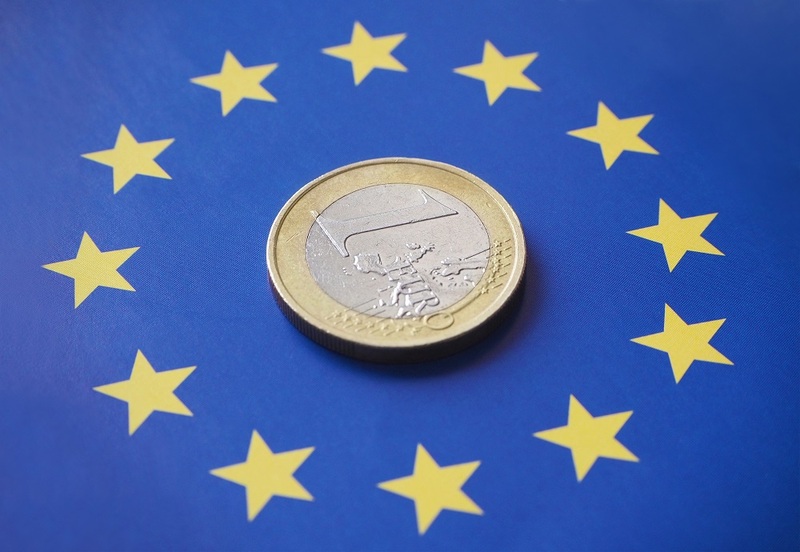 This note offers links to a selection of recent commentaries, studies and reports from some of the major international think tanks and research institutes, which discuss the EU’s long-term budget and related reforms. More reports on the topics are available on a previous edition of ‘What Think Tanks are Thinking’, published in June 2018. Reforming the MFF and cohesion policy 2021-27: Pragmatic drift or pragmatic shift? The EU’s Multiannual Financial Framework: Where should Italy stand? Read this briefing on ‘The EU’s long-term budget framework‘ on the Think Tank pages of the European Parliament.